Met ondersteuning van: Queensland Government through Arts Queensland, and assisted by the Australian Government through the Australia Council, its art funding and advisory body. the Victorian Government through Creative Victoria, and assisted by the Australian Government through the Australia Council, its art funding and advisory body. 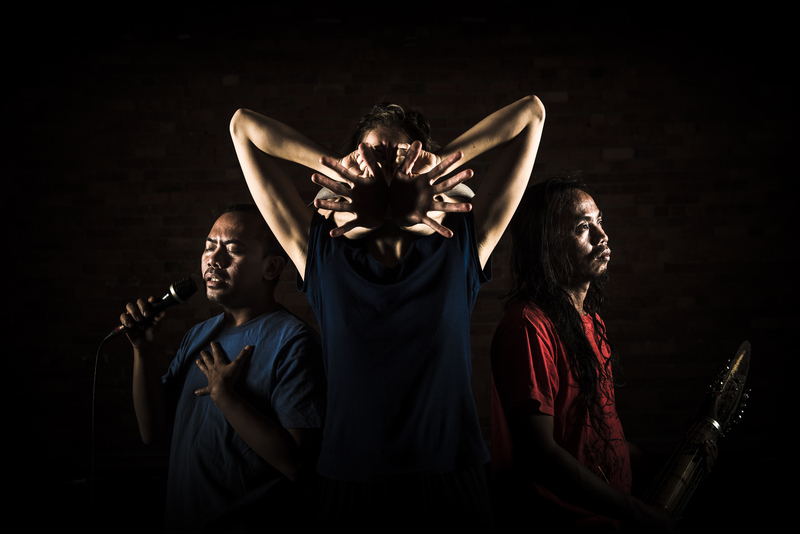 Met dank aan: Arts Centre Melbourne for Asia TOPA through the KMATS Endowment Fund, the Playking Foundation and the Australia-ASEAN Council of the Department of Foreign Affairs and Trade. This project has been assisted by the Australian Government's Major Festivals Initiative in association with the Confederation of Australian International Arts Festivals Inc., Brisbane Festival, Arts Centre Melbourne, and WOMADelaide. This project has been assisted by the Australian government through the Department of Communication and the Arts’ Catalyst—Australian Arts and Culture Fund and the Australia Council for the Arts.